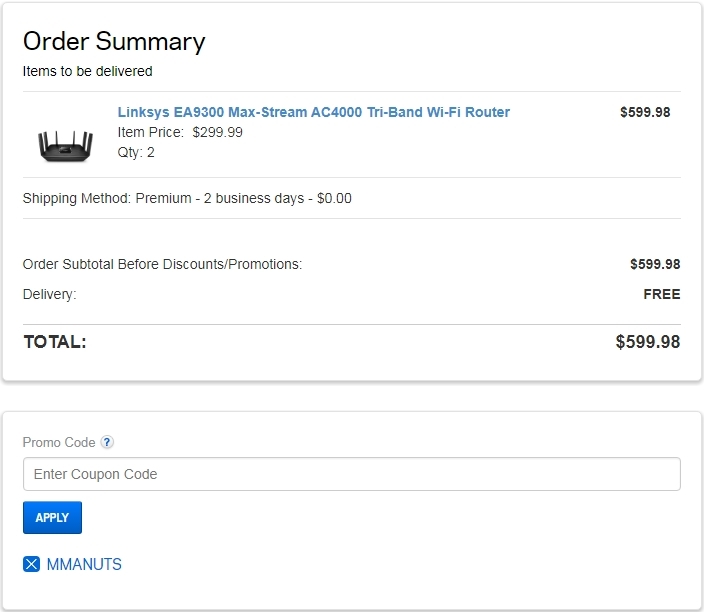 brandon lee camargo suarez Get free 2 day shipping for order of $100+ at Linksys (site-wide). Use the coupon code MMANUTS to claim your discount. Exclusions may apply to this offer. 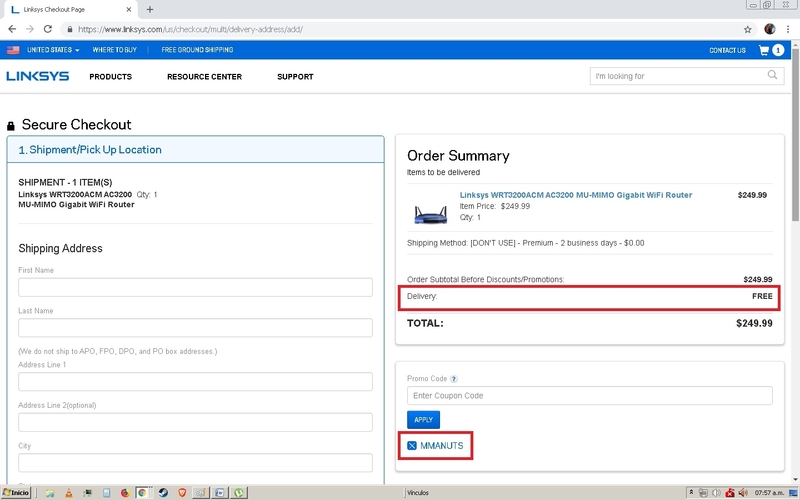 Alaina Vivian Promotion code validated, it works as described, easy to use, just enter the code in the checkout process to receive Free 2 Day Shipping for Order of $100+ at Linksys.